Contact a staff member at your school and tell her that you need to reset your text number. You'll soon receive an email with a link to set up a new text number. Click that link to go to a URL where you can enter your new number. You'll receive a verification code at that new number. Enter the code to finish verifying your new number. 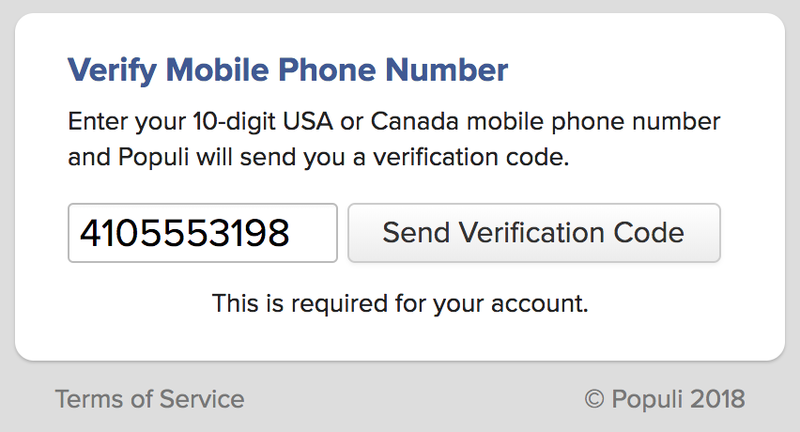 You will now receive verification codes at that number when you log in to Populi on a new device. Read more about managing your devices and other personal security settings. 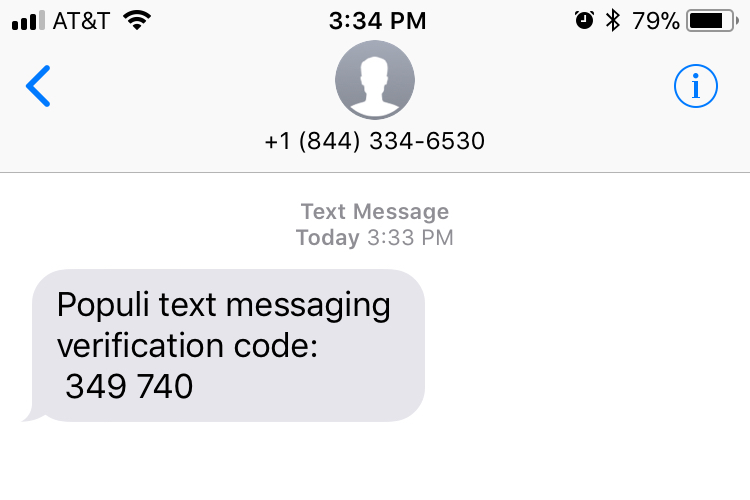 If you still have access to your Populi account and would like to change your texting number, have a look at this article.